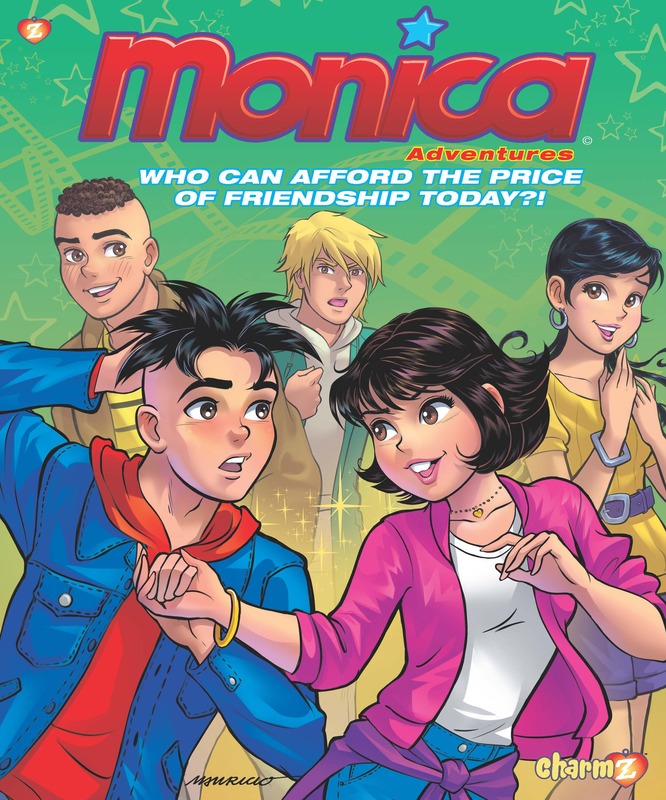 When J-Five abandons Monica for their joint audition for “Romeo and Juliet,” Monica’s dreams for playing Juliet in the school play are shattered. She must make do with the role of Juliet’s Mother, Lady Capulet. Meanwhile, who is the new guy chosen to play Romeo and why is he trying to sweep Monica off her feet?